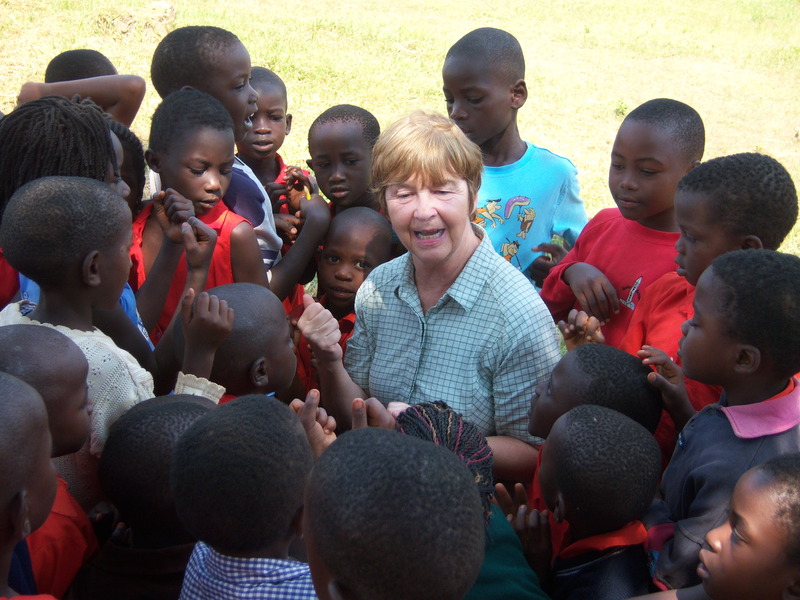 July 25th, 2011: Brian talks about our program in Pader with Friends of Orphans. It is mid July and I have just left Pader, Uganda. If you type that into Google you may be able to figure out that Pader is in Northern Uganda, about two hours from Gulu. Dig a little deeper and you might learn that this was one of many towns and communities recently ravaged by sixteen years of war by the Lord’s Resistance Army (LRA) led by Joseph Kony against the Acholi people. The violence between the LRA and government forces displaced nearly 1.6 million people in Northern Uganda and the LRA abducted over 66,000 children to serve as soldiers for their campaign of violence. Almost every type of atrocity you can imagine was committed during this insurgency. Many of the abducted children were forced to murder their own parents and family members, burn their homes and villages, beat fellow soldiers and escapees to death, and raped. Northern Uganda was a horrific place for nearly two decades. Every person was affected, and every aspect of society was altered. Fortunately there has not been an attack by the LRA in Uganda in five years, even though they still operate in the neighboring DRC (Democratic Republic of the Congo). Before the war waged by the LRA, Ugandan history includes the violent dictatorship of Idi Amin (portrayed in the movie The Last King of Scotland), five years of civil war in the early 1980s, and a successful coup of the government by the National Resistance Army (NRA) in 1986. In short, the almost fifty-year history of Uganda since independence from Britain has been brutal, bloody, and violent. You will never find Pader in Lonely Planet or any other tourist guidebook. Just to get here takes a day from the capital of Kampala with the last 100 km a one-lane dirt track. The society that once existed many decades ago has been shattered and they are attempting to re-construct a new one in its place. So what was I doing there? Well, sometimes to see the most progress and feel the most hope in the world you need to go to the place that has the most to gain. Orphans (FRO) I need to try to describe Pader to you. I say try, because unless you have actually visited rural Africa, a war-torn area, or a United Nations emergency relief zone you will only be able to grasp an idea of the level of poverty that exists and the amount of recovery that is needed here. 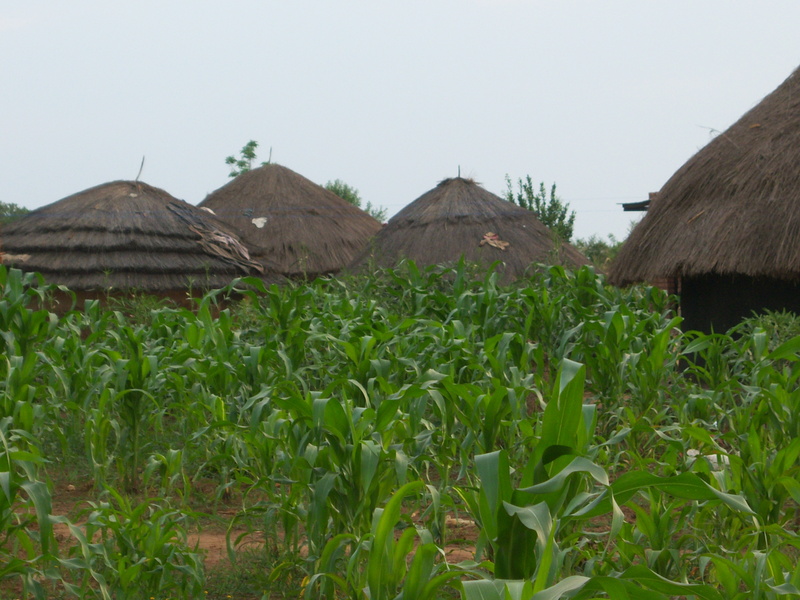 Even by African standards, Pader is an extremely poor village that relies almost exclusively on agriculture. It has high unemployment, inflation, and poor infrastructure with limited electricity and occasional running water in the nicest buildings. For the past five years it was a United Nations Emergency Zone filled with NGOs and aid programs like War Child, UNICEF, World Food Bank, and countless others. However all but five NGOs have pulled out as recovery in Pader is ongoing as opposed to being an immediate humanitarian emergency. The feeling of international intervention is always in the periphery, and the legacy of the NGOs and United Nation efforts are apparent in the signs, large tents, and deserted buildings surrounded by barbed wire that are on the outskirts of town. For now Pader is a town at rest. Its people have had their fill of violence and are quietly living their lives one day at a time, not dwelling on the past. There does not seem to be any animosity or hatred in the Acholi people which makes you wonder how such a brutal war existed among its people for so long. There does not seem to be judgment or reservations about what the future might bring, just acceptance. For now they are slowly recovering and rebuilding their society one day at a time through programs like Friends of Orphans (FRO) and enjoying the peace which that have only known recently. I was in Pader working with Coaches Across Continents Hat-Trick partner Friends of Orphans (FRO). FRO was started and is run by former child soldier Ricky Anwar. In fact, many of their teachers and staff are former child soldiers themselves. 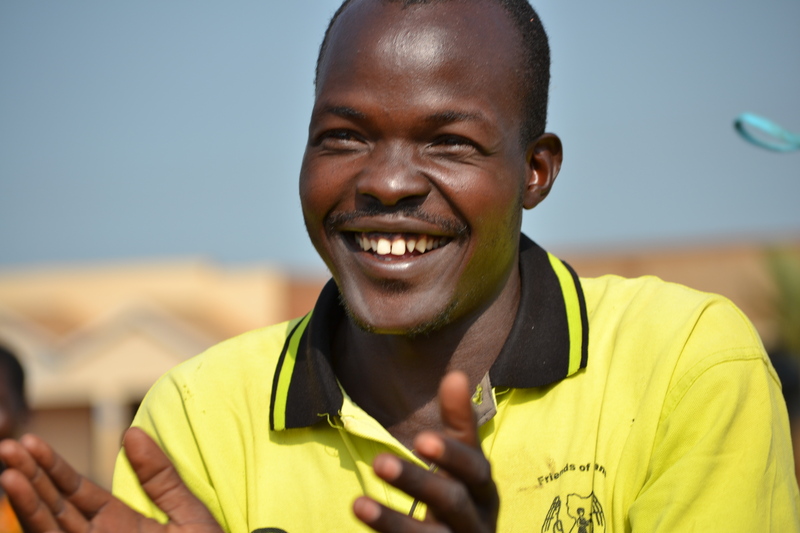 FRO was founded in 1999 at the height of the war in order to address the huge numbers of unemployed youth, mistrust issues against former child soldiers, reintegration problems, and rehabilitation issues as people deal with post-traumatic stress disorder. FROs mission is to rehabilitate, educate, and reintegrate. They do this through education, counseling, and sport. What FRO has built in five years to address these issues is the most impressive and uplifting story I have seen in Africa. FRO support 1,200 needy primary students in 56 different schools, but more impressively they run a FRO school which is a combination of education, counseling, and sports programs for two hundred students annually. These two hundred students aged 16-25 are put forward by their communities as being vulnerable youth. 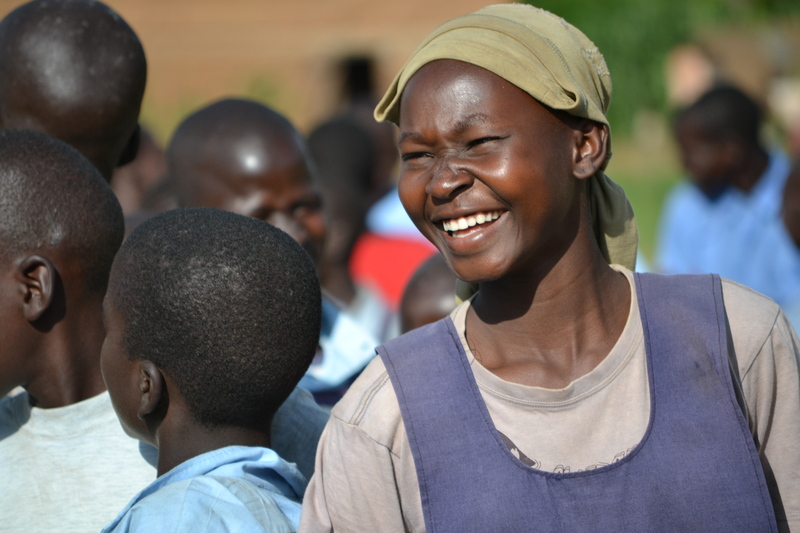 These include former child soldiers (70%), orphans, female victims of war, land mine survivors, and victims of HIV/AIDS. After home interviews and community reference checks these youths are admitted. During their year at FRO, these students undergo counseling as well as learn a vocation that they have an interest in such as welding, computers, carpentry, catering, tailoring, bricklaying, and others. Coaches Across Continents is now in our second year we are working with all the students at FRO to train them as soccer coaches for social development. As Ricky says, “sport is part of our medicine, it is part of our therapy.” Already they have embraced our program and together we have gone out to work with local primary schools. We had a two-hour session every morning to teach them various CAC games and the important social messages that each game teaches. Even though every session is filled with laughter from start to finish there is a sobering thought that has occurred to each of us Western Coaches: each FRO student that we are coaching has some horrific event in their past, and as a group they are most certainly responsible for hundreds of deaths. However it does not appear that they would be capable of such things because of the joy and laughter that they life their life with each day and from our interactions and friendships with them. Maybe that is the best indication that the work by FRO is succeeding beyond all expectations. a great opportunity for the newly trained FRO soccer coach/students to get hands-on experience under our guidance. Already you can see the talents and enthusiasm these coaches have for the game and teaching the younger generation. This added responsibility and engendering leaders is the long-term goal of both FRO and CAC and we have every belief that this program will be sustainable for many years to come. In just a short time that the FRO students will become coaches and leaders throughout the community without our assistance and be able to pass along life lessons regarding non-violent conflict resolution, health & wellness including HIV/AIDS, and female empowerment. As I mentioned, sometimes to see the most good in the world you have to be someplace that has the most to gain. For those of you who have expressed an interest in supporting CAC I ask that you please do so today. Places like Pader are the reason that I decided to work with Coaches Across Continents. You can only take my word for it that it is programs like this that are bringing the most joy, the most hope, and the most improvement to the people globally who need it most. Please CLICK HERE to donate. Thank you.